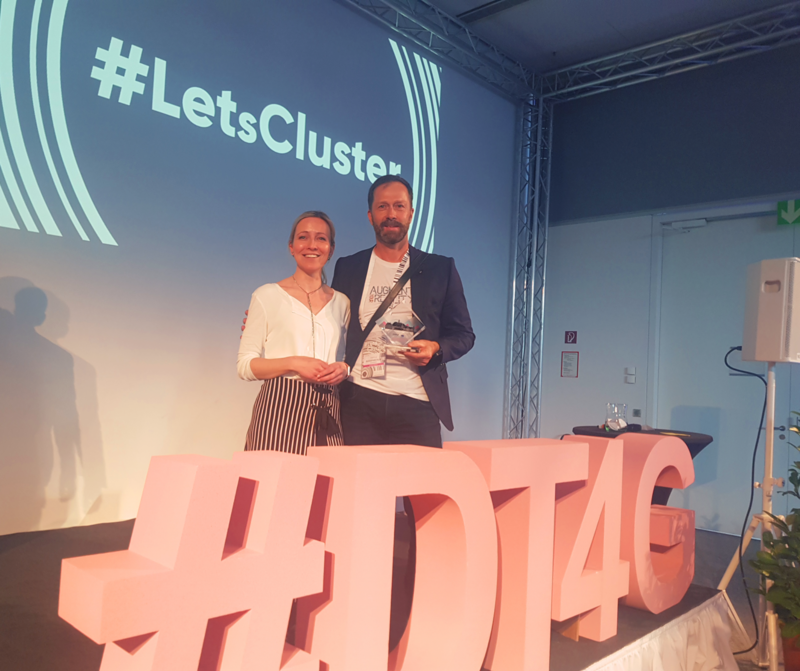 Out of many applicants, Augmensys has been selected as one of the 20 most promising start-ups to pitch at the DT4G#Graz on the 26th of March 2019! 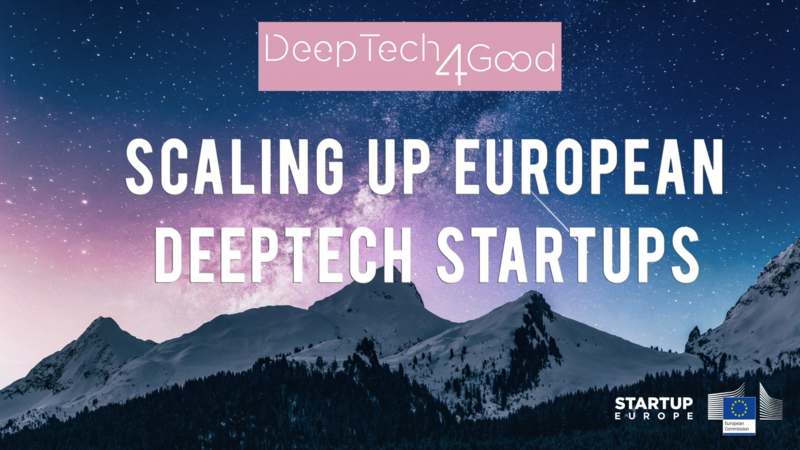 DeepTech4Good is a hub for the European tech elite, world innovators and pioneers of the future – they exist to create relationships that will change the business and the society of tomorrow. The Event will be incorporated into the “Let’s Cluster” Festival with more than 8 side events. Right In the middle of it, our CEO Helmut Guggenbichler with UBIK, the HoloLens and an exciting pitch. The TD|IKT competition, organized by the Carinthian Economic Development Fund (KWF), once again this year called for the submission of the most innovative projects in the field of technological services, as well as information and communication technologies. Highly motivated, we accepted the challenge and applied with our technology PEAR (Comprehensive Pose Estimation for AR on Mobile Devices) in the category “Mobile Application”. Our efforts were rewarded, because PEAR was able to stand out from all the evaluated projects and thus convince the expert jury. As a result, Augmensys was the winner in this category. Back in 2012 we were already able to win this competition with our product UBIK, in the category software. Thus in 2018, for the second time, we could proudly take the award home. Once again, thank you to all those colleagues who have successfully developed and implemented this project! 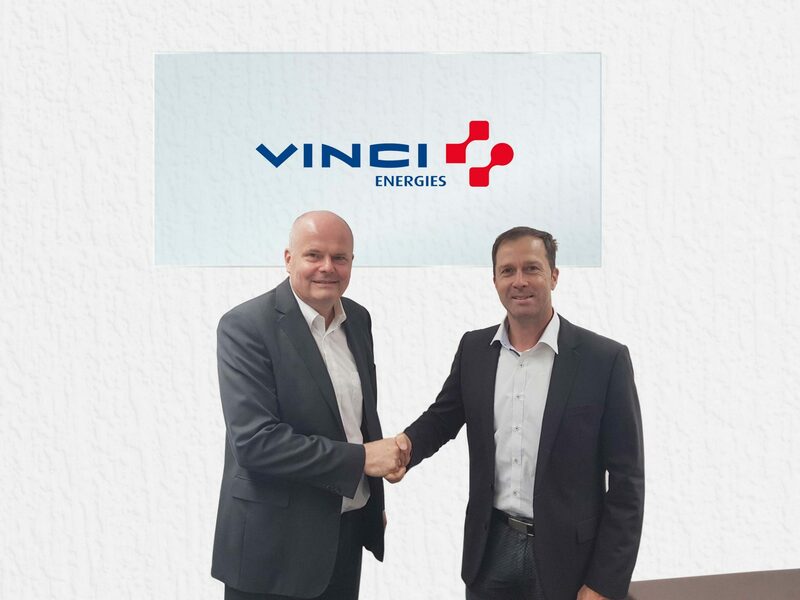 Two years after the participation of Vinci Energies in Augmensys GmbH, a new cooperation is now looming. The subsidiary Actemium Deutschland takes over the service business of Augemensys Deutschland GmbH in order to gain direct access to the expertise of the Augmensys data platform specialists. With the integration of the service staff with the partner Actemium, Augmensys Deutschland GmbH will therefore focus stronger on the product sales of UBIK, as well as partner support. Implementation projects will then be handled together with the concentrated UBIK service competence of “Digital4Industry”. The partnership between Augmensys and Actemium began in 2015 and since then has resulted in a number of ground-breaking solutions in the areas of human-machine interface, data consolidation and digitisation. 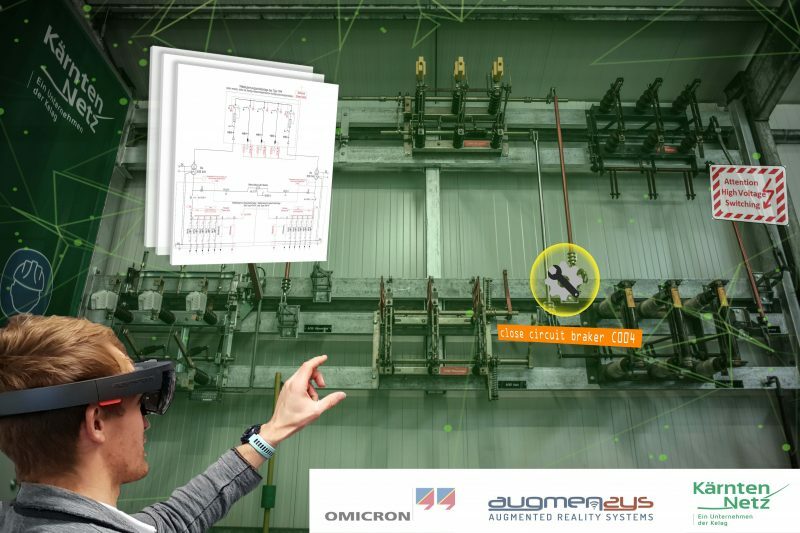 This made it possible, among other things, to use smart technologies to bundle production values, maintenance, repair and planning details on the UBIK® data platform and to optimize industrial processes throughout the entire plant life cycle. The use of innovative technology such as Augmented Reality also supports Actemium’s internal service units in the more efficient execution of installation, commissioning and maintenance services. Countdown to UBIK 3 – first Beta version is available! In cooperation with our partners Voith Digital Solutions and Mentore, the Brazilian company SABESP has successfully carried out a pilot project in the area of maintenance of wastewater treatment stations. Two sites in Interlagos and Pinheiros in São Paulo were selected to improve the maintenance process using UBIK. Field staff can use UBIK to access all existing information and procedures for the best possible processing of service requests (systems, manuals, electrical diagrams, videos, assisted service and historical data) and thus increase efficiency in the execution of maintenance orders, solve current registration problems, avoid wasting time and resources and reduce failure rate. In addition, tags were attached to electrical, hydraulic and mechanical components that support manuals for problem solving as well as inspection information, temperature and vibration measurements. Navigation to the required equipment is also possible using AR. Both Microsoft HoloLens and Tablets are used as mobile devices.